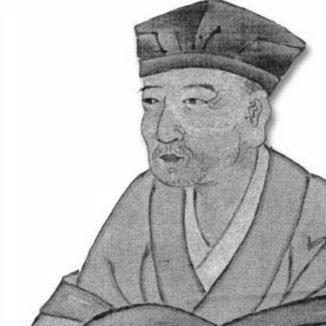 Matsuo Bashō (1644–1694) was the most famous poet of the Edo period in Japan. During his lifetime, Bashō was recognized for his works in the collaborative haikai no renga form; today, after centuries of commentary, he is recognized as the greatest master of haiku (then called hokku). Matsuo Bashō's poetry is internationally renowned; and, in Japan, many of his poems are reproduced on monuments and traditional sites.